Web hosting. I use Bluehost.com for hosting for some of my websites. They do a great job for beginner sites. You can sign up for Bluehost by clicking here. 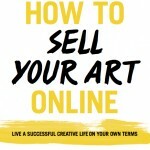 How to Sell Your Art Online – My book! I’d Rather Be in the Studio! – Alyson Stanfield’s seminal book on building an art career. The Artist’s Way – Not so much about building a business as it is about getting unstuck as an artist. Get rid of your issues, unblock your creativity. Winning Results with Google AdWords, Second Edition This is the book that got me started in really understanding Adwords. Don’t know what Adwords is? Check out this post on how Adwords can help artists. Think And Grow Rich: The Secret To Wealth Updated For The 21St Century – This perennial best-seller changed my life and helped me see the difference between how a Starving Artist thinks and how an Abundant Artist thinks. Licensing – Art Licensing Info has tons of resources on art licensing, from getting started with licensing to contracts to marketing advice. Check out an interview with the founder, Tara Reed, here. 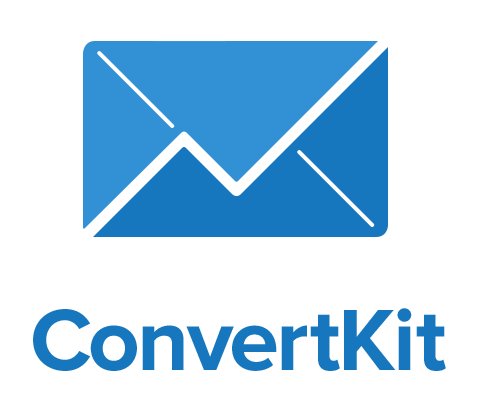 ConvertKit.com* – simple email with powerful list segmentation features. Other great ideas? Put them in the comments and I’ll promote good ones to the main page.